The main characteristic of cross-platform apps is the usability of the main operating systems, such as iOS or Android. Cross-platform apps allow integrating with the hardware and software of each device in a specific way. 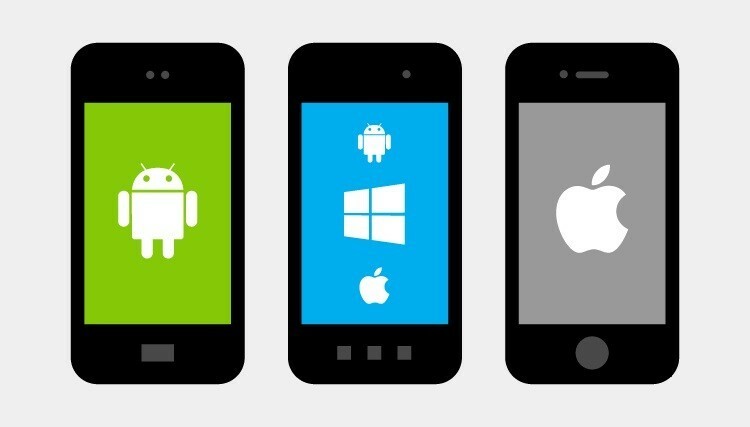 This guide will help you in developing the cross-platform mobile application. The guide contains some mobile app development tools that will aid you in cross-platform mobile app development. 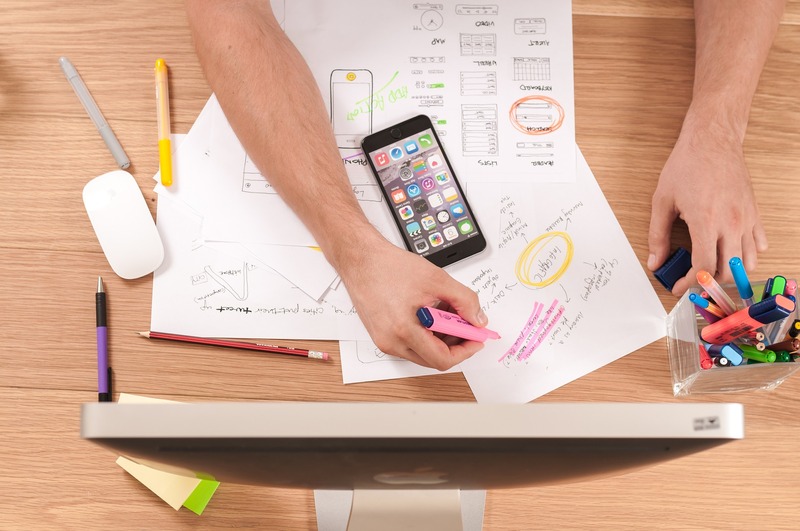 In the cross-platform mobile app development, it is essential to bear in mind that unlike others such as native applications which allows the application to work in the main operating system without the need to make different codes. Well, its management is done through the same source. It is perfect for companies or brands that want quality applications. Cross-platform apps reduce both development time and cost. Let’s return to our focus on Cross-platform development tools. Today we want to talk with you about 12 mobile app development tools for the mobile ecosystem. The development of applications for smartphones and tablets is today one of the most prosperous and active sectors. The choice of the development environment most suited to your needs. Therefore one of the cornerstones to maximize productivity. Starting with Corona. It offers an SDK dedicated to the creation of video games for Android and iOS. With a few lines of code, you can make a complete game. Different frameworks and languages are supported from HTML5 to Lua. Corona’s primary target is 2D video games developed with Lua (derived from C). Developers which are interested in developing small arcade platforms will love this SDK. 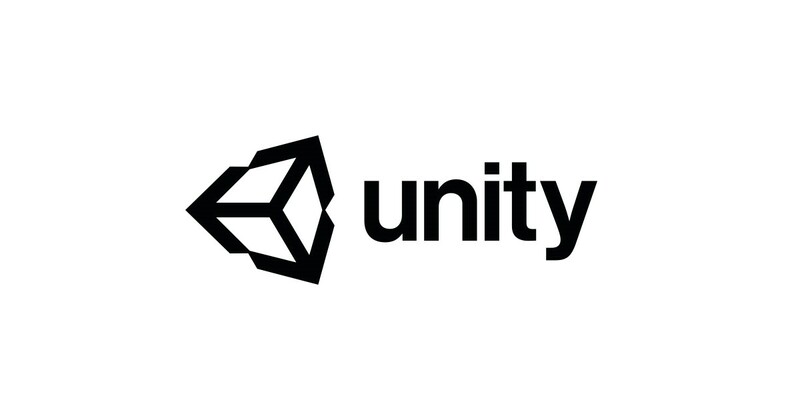 Let’s move on to the most famous Unity 3D. This Cross-Platform Mobile Development Tool goes beyond the mere translation of the code after having created the game in UnityScript, C # or Boo you can export your project as well as Android, iOS, Windows, Web, Playstation, Xbox, Wii, and Linux. The developer can package his project for the main mobile and fixed gaming platforms. Let’s move to Knoy. It is a cross-platform mobile App development platform that can be used to create universal mobile applications. Kony also offers support for various public and private Cloud platforms and customizable Cloud services. In Knoy testing tools and analytics programs are also integrated. Another tool is the Xojo. This is one of the easiest ways to create cross-platform applications not only for Android and iOS but also for Windows, Linux, and MacOS. Xojo will take care of compiling a native executable for each selected platform, its internal editor supports drag and drops making many of the development operations much smoother. In addition, the Xojo backend takes care of all the animations and the look of the UI respecting the standard style of the various platforms. Those who are already working with React will find themselves familiar with concepts because the components are written in exactly the same way, including the possibility of using JSX. The difference is that React Native does not manipulate the canonical DOM of the browser but a different structure, so the components are not built from HTML elements, but rather starting from a set of basic components present in the library ranging from buttons, text input, date-picker, lists, etc. The motto of React Native is “Learn once, write anywhere”, which means that once you understand the React logic, this can be applied to the writing of apps for each platform. 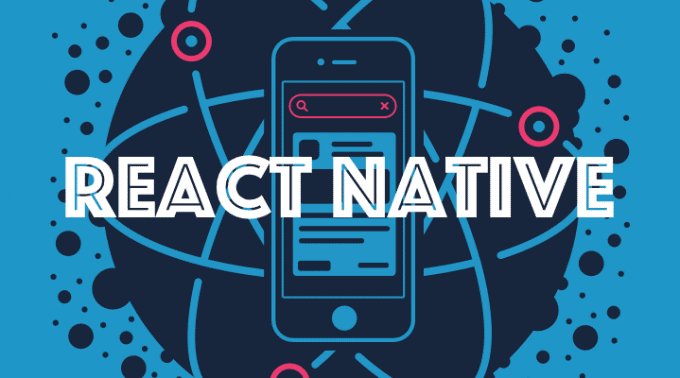 React Native does not necessarily set the goal of “Write once, run everywhere”, but leaves an open door to the native elements of the platform. The base library in fact already presents a number of specific components for the iOS and Android platforms, but in addition to this allows you to easily integrate into its structure the native components written in Objective-C, Java or Swift. At the moment with React Native, it is possible to develop applications for iOS and Android. Probably it is one of the first companies to have posted the problem of cross-platform mobile development. Xamarin has developed a new mobile framework starting from Mono, the OpenSource implementation of .Net and has thus made possible the development of mobile applications in C #. In recent times Xamarin has acquired by Microsoft they decide to make OpenSource and free which was previously used only for a fee. 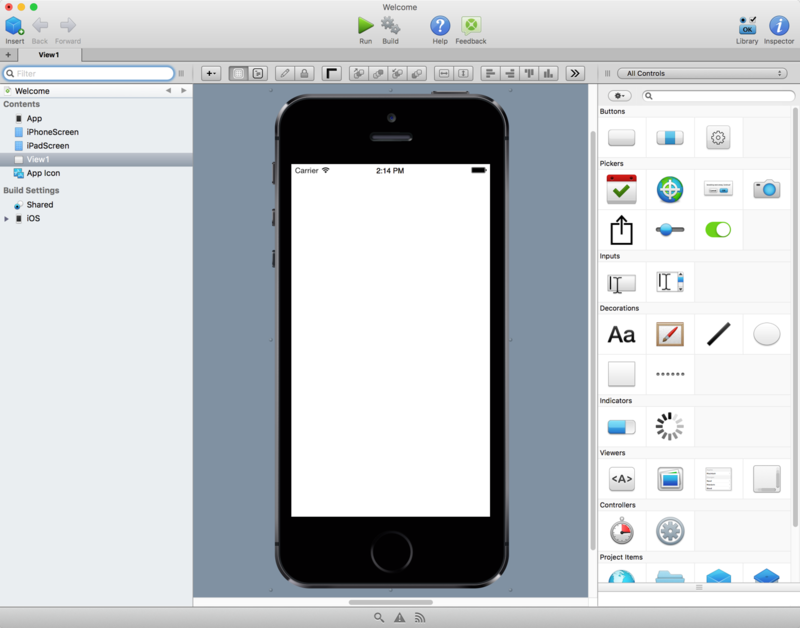 With Xamarin you can create cross-platform mobile apps using the Xamarin. It forms library that contains a whole series of shared UI components on all compatible platforms, which are iOS, Android, and Windows Phone. Alternatively, it is still possible to use native components of the single platform for the user interface. Xamarin platform based on C#. It allows developing applications for iOS, Android, and Windows, which can be compiled separately during deployment. Xamarin is the latest framework which allows developers to use transparent native APIs in apps. Through Xamarin forms, developers also have access to a large number of components to build the interface that can easily adapt to support mobile operating systems. Xamarin offers the ability to run the code on a .NET framework, being able to simulate the execution of the app on both iOS and Android. It is especially versatile for large teams, where many people participate in the same project. The entire platform can use through the Microsoft Visual Studio IDE. The features of VS are well known even if you are not in mobile development. The basic library provides a set of basic components. These components can modify by using CSS. But what’s interesting is the possibility to integrate a series of plug-ins into our projects, many of which have tested and verified by Telerik. Telerik is a company that developed NativeScript and much other community-driven that can be found at npm. 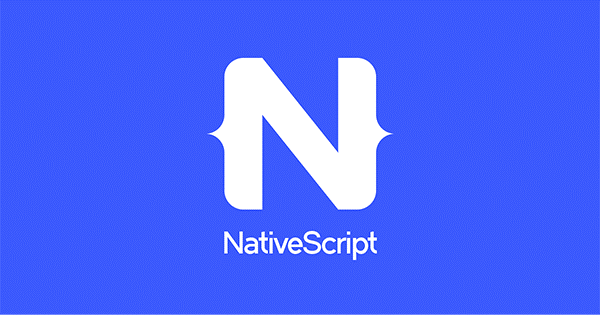 With NativeScript you can make mobile apps for iOS and Android. Weex’s biggest problem at the moment is the lack of extensive documentation. The project has a lot of potentials and the fact that it is based on Vue.js, a highly appreciated and rapidly growing framework, is certainly a plus. Weex allows you to create apps for iOS and Android. Fuse Tools is a framework and tool for creating particular mobile apps compared to the others mentioned here. The developers of Fuse Tools have created a specific language. UX Markup, declarative simil-XML for the definition of the UI that allows defining the components of the interface. UX markup compile’s in the native language to increase performance. It took advantage of OpenGL acceleration. Eventually, it is also possible to extend the platform through another specific language called Uno. Similar to C # that allows interfacing with code and native libraries or writing new accelerated graphics effects through OpenGL. The main advantages of Titanium lie in its ease of use, as well as in the possibility of using ready-made modules (which can be cross-platform or specific to a single system). This is possible due to the presence of a Marketplace that offers a wide range of ready-made modules to meet the most varied needs. You can also create your own modules and share them. Moreover, it provides the option to use the ACS cloud services (Appcelerator Cloud Services) and to integrate them easily within the app generated with Titanium, makes the latter easily orientable to the cloud, with the possibility to manage data and users through a backend already ready and functional. Even apps developed with RhoMobile can integrate with cloud services. With RhoHub, it is possible to develop and synchronize the apps directly on the cloud. RhoSync allows offline modification of distributed data. Finally, RhoMobile also offers a sort of App Store oriented to the Enterprise, called RhoGallery. It allows you to distribute the app and its updates. Example: on a smartphone of employees of a company allow easy management. Hope this guide and tools will help you a lot in iOS and Android app development. How the private blog network (PBN) works in getting best traffic module? What is Search Engine Optimization (SEO) and how it help in earning? What is the best source to earn goals in Digital Marketing? How to do perfect Content Marketing Strategy without getting ban by Google?